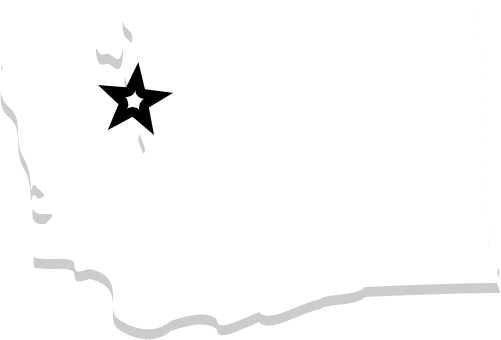 Bob Oates Sewer and Rooter is the number one preferred drain cleaning service provider in the Queen Anne area. Our technicians arrive equipped with the tools and knowledge you need to get the job done right. 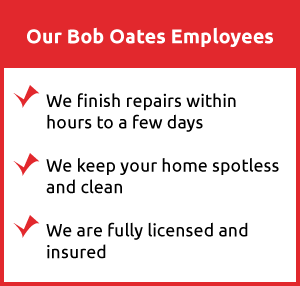 Every technician is personally trained by Bob Oates himself to treat drain problems from a wide variety of causes: hair clogs, compacted paper products and household waste, mineral buildup, and root intrusion, just to name a few. 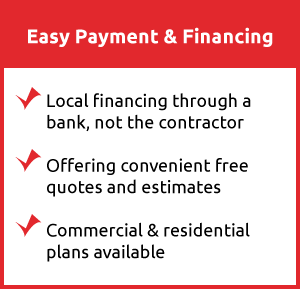 We have the experience needed to correctly diagnose your problem and apply the most effective solution for fast, affordable results. Our two most requested drain cleaning methods are our rooter service and high-pressure hydro jetting. Rooter service earns its name from the most common cause of drain blockages, tree root infiltration, but it’s effective for any type of pipe blockage. The technician inserts a specialized cable that has a cutting tip at the end into your pipelines and extends it through the pipes until it reaches the obstruction, then cable is rotated to allow the tip to break up the clog, so it can be flushed away with water. The tool will also extract some types of debris that don’t readily crumble, such as hair, so they can be disposed of properly rather than getting jammed in another section of pipe. For more difficult problems and recurring issues, we offer high pressure water jetting, an advanced procedure that not only breaks up tough clogs, but also cleans away thick buildup from your pipe walls. In this method, we feed a water hose into the pipe with a specialized nozzle that sprays clean, clear water at up to 4000 PSI in every direction. Jets that face ahead of the tip pulverize even the most difficult clogs, while jets that face around and behind the tip scour the sides of the pipes to remove dried and stuck-on paper and household waste, heavy mineral buildup, and corrosion. High pressure hydro jetting cleans away years of buildup, restoring pipes that have been steadily losing performance to like-new condition. Routine annual drain cleaning is an easy, affordable way to maintain aging sewer lines and avoid expensive sewer repairs, particularly in our many historic homes. Mineral and biological buildup corrodes pipe walls, which will develop leaks and holes over time that require repair to ensure the integrity of your sewage removal system. Roots work their way into joints to access the water inside the pipes, and as the roots grow, they steadily widen small cracks that eventually lead to fractures and even the collapse of a section of pipe. Drain cleaning typically takes less than a day and costs a small fraction of even a minor sewer repair, making it an essential part of your yearly home maintenance schedule. Bob Oates Sewer and Rooter consistently earns top ratings for customer service and satisfaction, and we’d love the opportunity to show you why our drain cleaning service is preferred by residents in the Queen Anne community. Call today to schedule your evaluation and our expert technicians will bring the most innovative, effective drain cleaning tools to you!